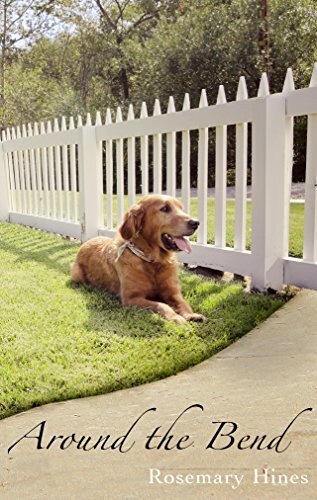 The carefree days of summer bring an unexpected turn in Michelle Baron’s life when her former student (and the birth mother of their adopted son) returns to Sandy Cove. What is Amber Gamble seeking? How will it affect Michelle and her family? And will patriarch Grandpa Phil, facing a heart wrenching challenge himself, be able to help them lean on God for answers as they await what lies Around the Bend? Welcome back to Sandy Cove ~ where hearts and lives intertwine in the dance of life. Rosemary Hines has once again skillfully woven a tale of God’s unending grace and His power to transform lives. Our beloved Sandy Cove characters are back, some facing their greatest challenges and others experiencing newfound and unexpected joy as they all learn the importance of living life to the fullest. A captivating story!